NT Learning Adventures offers local and expert advice regarding school trips to the Northern Territory. 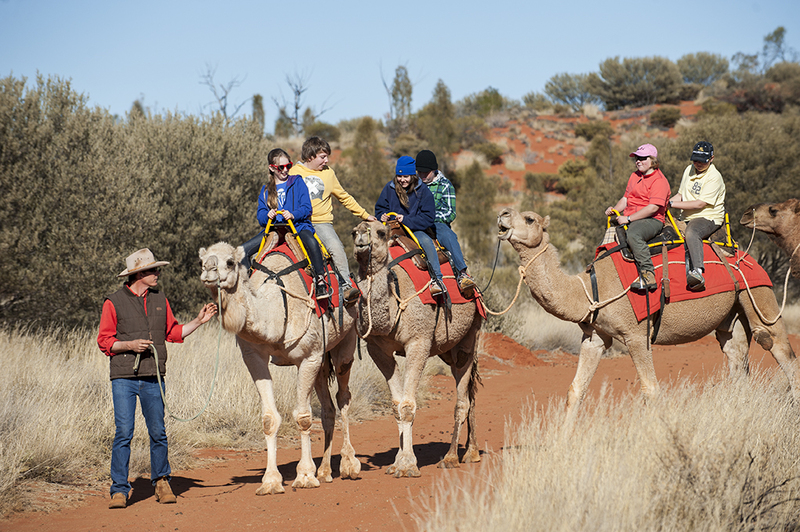 Our exceptional tour operators provide experiences that align with the Australian Curriculum incorporating genuine learning outcomes along with fun for a variety of year levels. 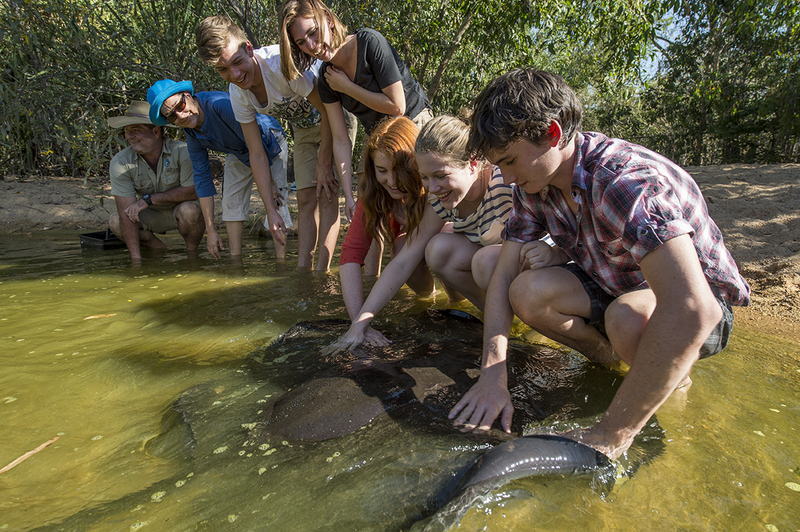 NT Learning Adventures is a collaboration of tour operators offering exceptional school excursions to the Northern Territory. Our operators understand the requirements of a school excursion, therefore make safety and learning our priorities. 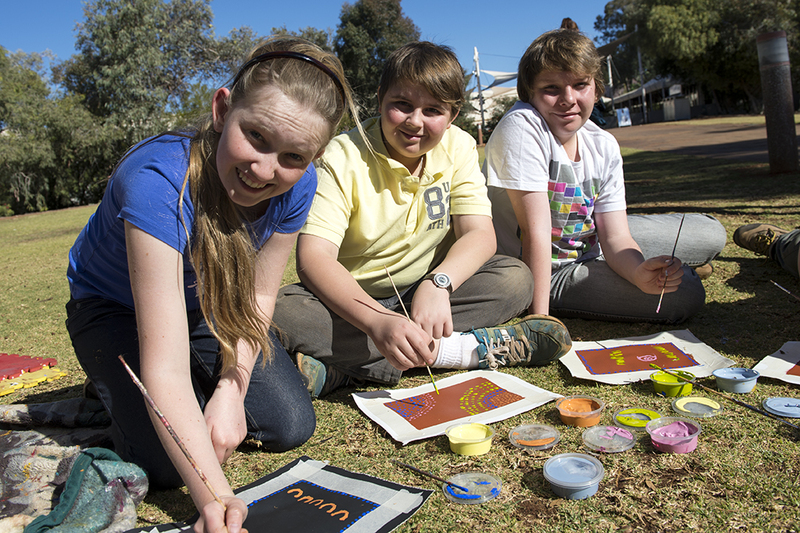 Each operator offers something different that aligns to the Australian Curriculum. Whether you want to challenge your students emotionally by joining a cultural immersion program, or provide them with an insight into World War II and the bombing of Darwin, the NT has something for you. The NT has a remarkable landscape, from the desert in Central Australia, to the tropics of the Top End. A season, a place, a lesson to suit anyone. Our aim is to provide all Australian Students with the opportunity for genuine learning outcomes from their NT school excursion that will contribute towards their life skills and encourage sustainability of our lands and culture. For Australian students to gain skills, knowledge and understanding on the connection that the NT has with the overall curriculum, but also support sustainability of tourism as well as our land and culture. Tourism NT and NT Learning Adventures are dedicated to providing and recommending the best learning experience for students of all ages. Our operators have risk assessments and safety standards in place for each activity they offer and provide information to schools upon request. Most of our operators are a family run business, therefore they take great pride in their services. 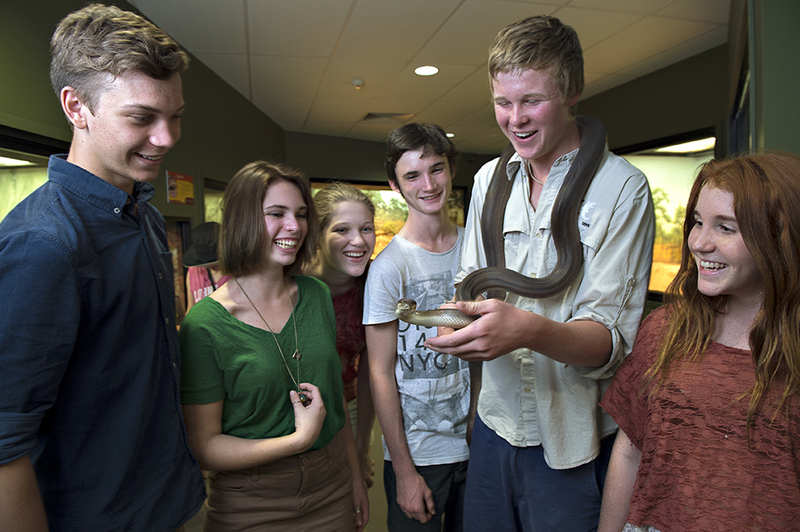 Save and Learn in the NT with NT Learning Adventures. 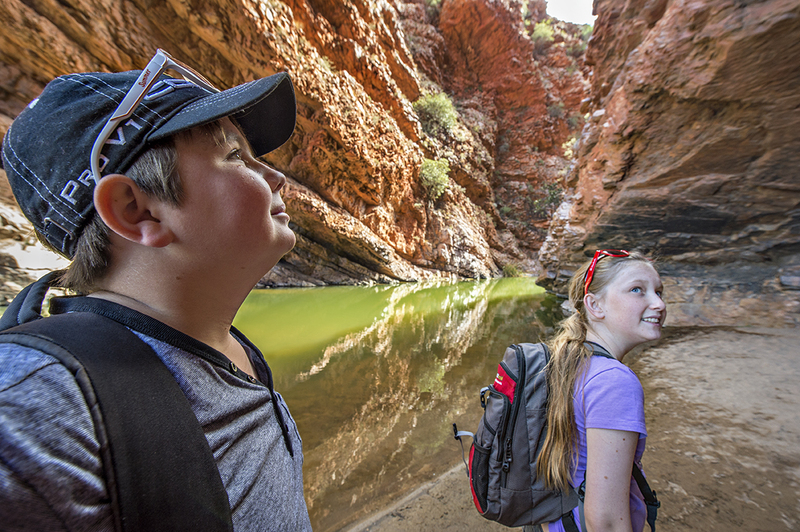 Excursion funding of up to $1000 is available to all interstate schools travelling to the NT on a school excursion or study tour. "Thankyou for the information and for introducing the Northern Territory to us. Our amazing experiences will last a lifetime, and I think everyone should experience NT at least once in their life. How do I arrange a school trip to the NT for my students? 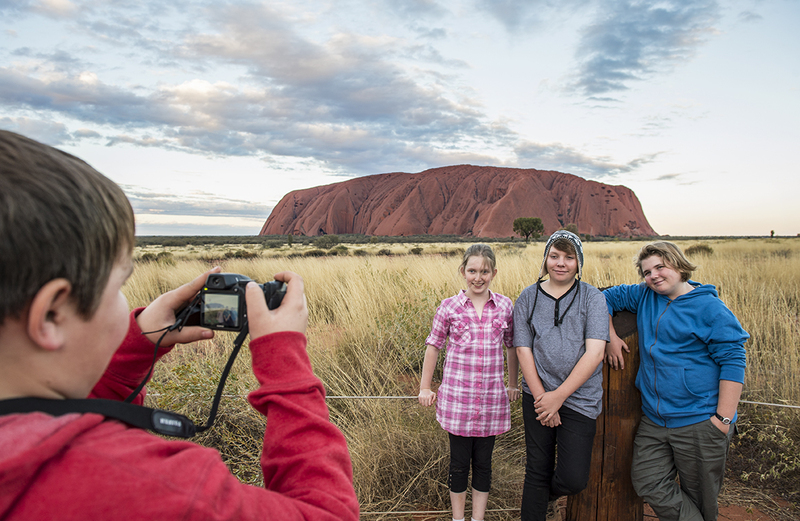 Either contact Tourism NT at education.tourismnt@nt.gov.au OR one of our interstate providers including GET Educational Tours, Across Australia Travel, Austour, World Strides, Educational Tours and Safaris (EDTS) or Alpine Spirit! Where should I go in the NT? Every location has a risk factor. Students will be well looked after by each operator, and the information and safety advice offered by our authorities provides the precautions required. The NT is a popular place to travel, and provides students with a remarkable experience they will remember for a lifetime. All operators can provide a risk assessment if required by the school - or ask your travel provider to put one together for you. Most bus companies/travel providers provide 20mill cover for liability insurance also. Depending on what you do and how you travel, will depend on the cost. Some school trips can cost a minimum of $900 p/student including travel from eastern Australia, food, accommodation and activities. Some trips cost up to $3000. There are often empty buses travelling back from the NT to the eastern states, so you could contact these companies directly to enquire. Alternatively, if there is another school you can team up with, perhaps sharing some relocation costs with them could be beneficial? Contact us for more information. 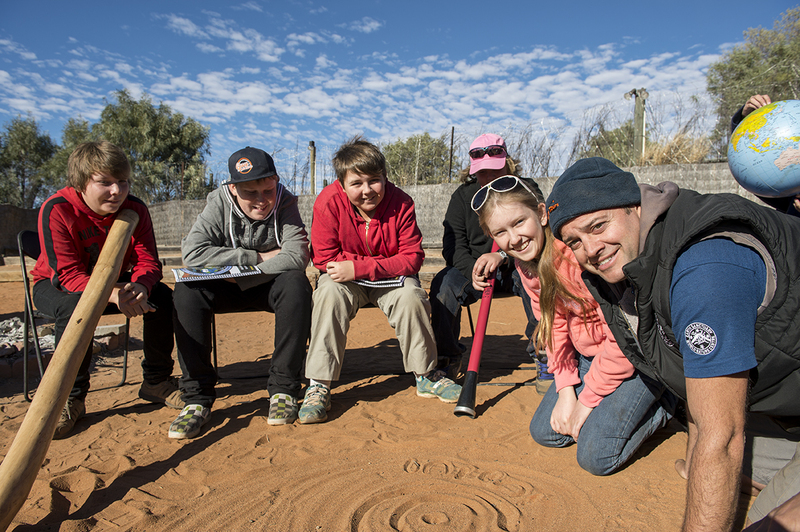 Don't forget the NT Learning Adventures grant for $1000 per group available!